With a world population supposed to increase by three billion people in the coming 50 years, food supplies will become a greater challenge, and there is no doubt that our production systems and supply chains will undergo deep changes. Just like we have moved from local producers selling on the local market to mass global markets delivered from all over the world thanks to cheap energy, with all the sustainability challenges that this has created, we must expect a profound transformation of the way we farm and the way we bring food to people in the years to come. The purpose of the Food Futurist is to stimulate critical thinking and innovative solutions to improve food production and food supply chains. There might be many challenges ahead to meet food demand, but there are many improvement possibilities, too. Through conferences and seminars, my mission is to help you realize how much potential there is and to motivate you to initiate successful change. The key to success is to never give up faith in what we can achieve when we work together. 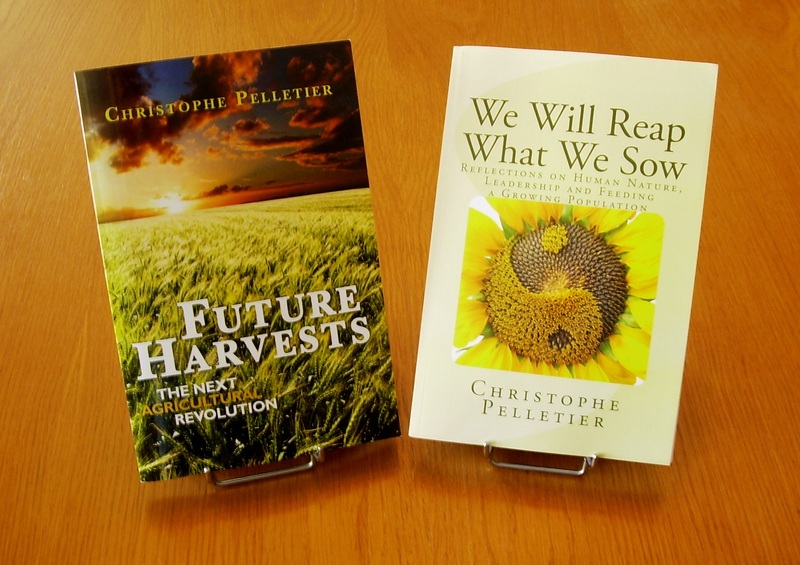 We Will Reap What We Sow – Reflections on Human Nature, Leadership and Feeding a Growing Population, published in May 2012, investigates how leadership can affect consumer behavior and influence production and supply systems for better or worse. The book raises the important questions that future leaders face to succeed in overcoming the challenges ahead. 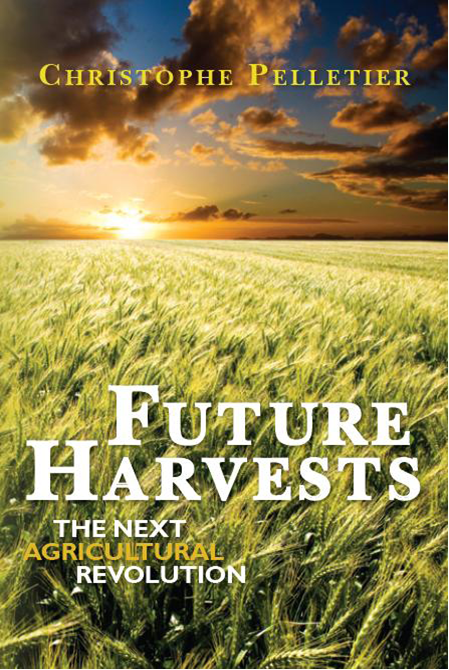 Future Harvests – The Next Agricultural Revolution. This book explores the future of food supply and food prodution to meet the demand of the increasing world population. For more details or to buy the book, go to the books page at the Food Futurist. Identify the challenges and the opportunities for the coming 10 years. Develop effective solutions to the challenges of the future. Shape the food value chains of the future to feed an increasing population. Look at the future of food value chains in connection with politics, economy, environment and demographics. Identify future trends for your company and your industry.